What makes a cappella groups and musicians really great is not simply great voices, but how they use their instruments to communicate their craft. To do this, one cannot remain stagnant and produce the same old sound over and over again. They must diversify. 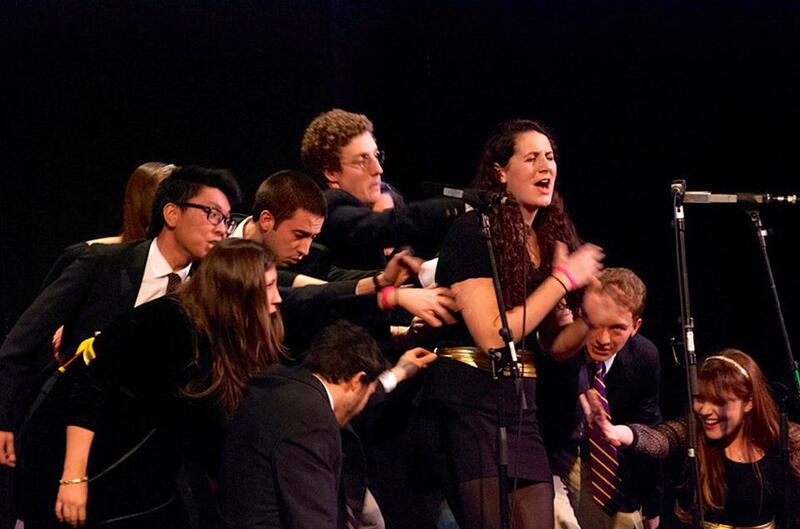 For a cappella groups, it can be as simple as covering a wide array of styles. One major artist whose timeless music still captivates to this day is The Beatles. They had a signature sound, but their different songs said so much. One of their songs that is still covered to this day, and has been interpreted in various ways is "We Can Work It Out." In this rendition by The Williams College Ephlats mixes the song's original folk rock styling with a bit of soul and a bit of pop that ends up being a true joy to listen to. Check out the video below to see what we mean.